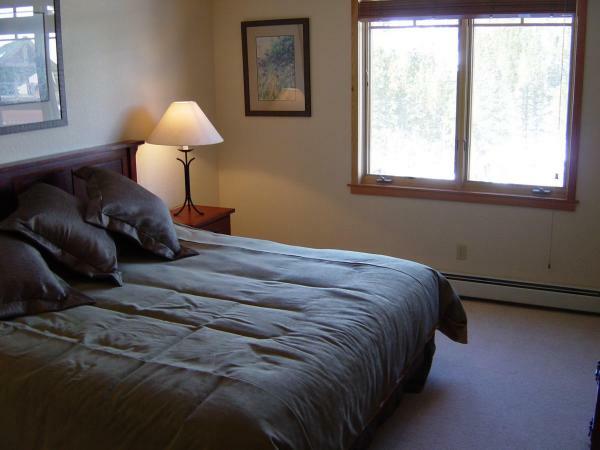 Nestled next to the Snowflake Chairlift and just a short stroll from downtown Breckenridge, Grand Timber Lodge features studio, one-, two-, and three- bedroom residences. You'll find an indoor/outdoor swimming pool, six hot tubs, and full athletic club with classes, and the Grand Victorian Day Spa & Salon offering a full range of services. 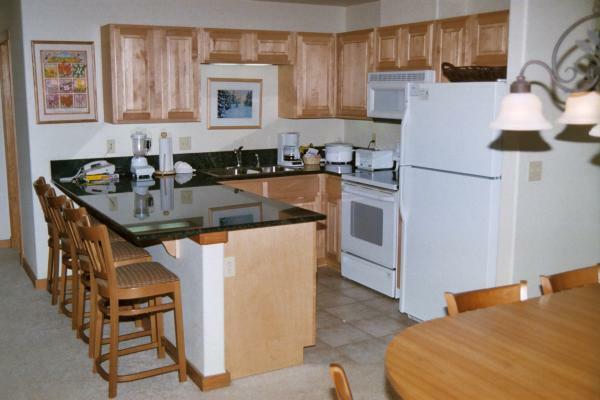 The one-, two-, and three-bedroom units have fully equipped kitchens, private decks, fireplaces, and cable television with VCRs. 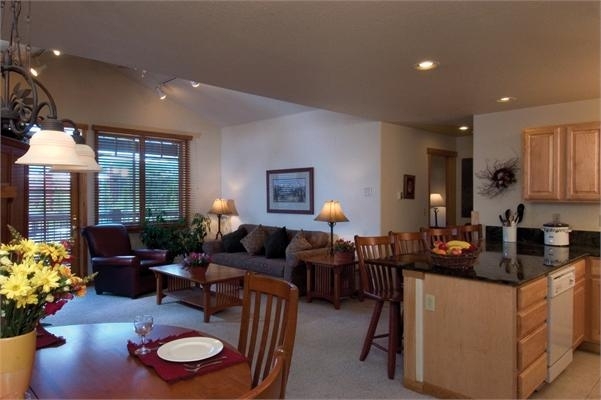 Grand Timber also offers underground heated parking. Any time of the year, a vacation in Breckenridge at Grand Timber Lodge will be an experience of a lifetime. 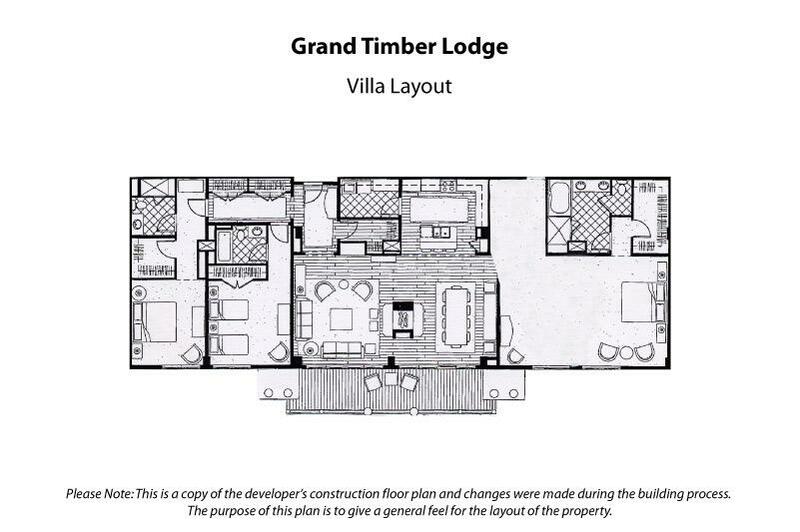 Grand Timber Lodge also has two four bedroom units. Bring the kids too. The activities department hosts a variety of fun-filled activities just for children, including Kids’ Fest and Teen Night.